Sorry there is no full moons on Friday’s 13th in 2025 Your STARRY NIGHT Planetarium software is wrong. I know. I have the same software. He didn’t claim that there are any full Moons on Friday the 13th in 2025. David, thanks for the photo credit. The photo was from 2013, not 2012. 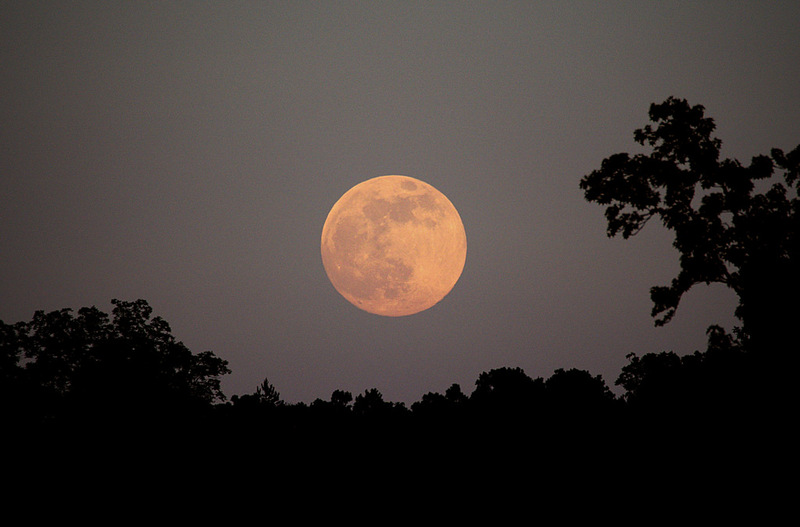 The June full moon is Honey Moon and July is Buck Moon, are there names for the other months? Also, what is a child’s moon? How seriously am I to take an article written by someone who doesn’t know the difference between “parameter” and “perimeter.” Like, dude can you say , “duh!” Don’t you have a dictionary? Next PostNext Why Isn’t the Asteroid Belt a Planet?